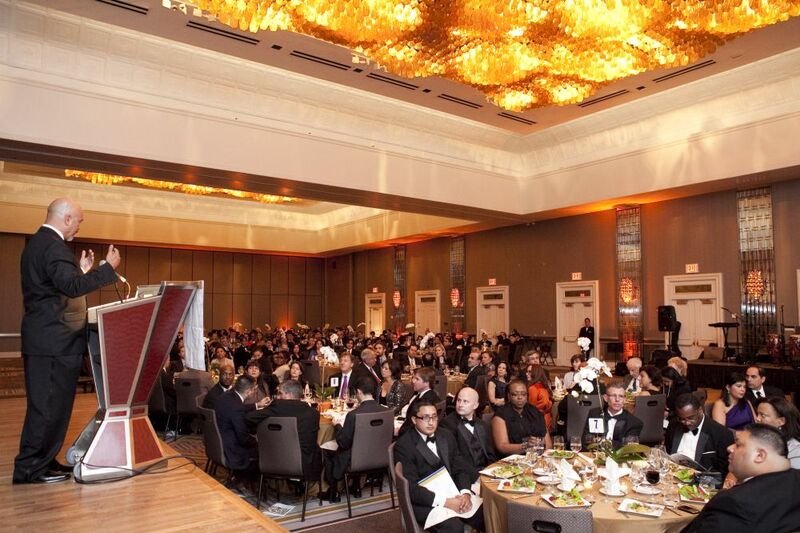 One way to help support LatinoJustice PRLDEF is to sponsor our events and programs, which provide crucial financial support for our programs and services. See our programs and events below. For information on sponsoring any of these programs, contact development@latinojustice.org. 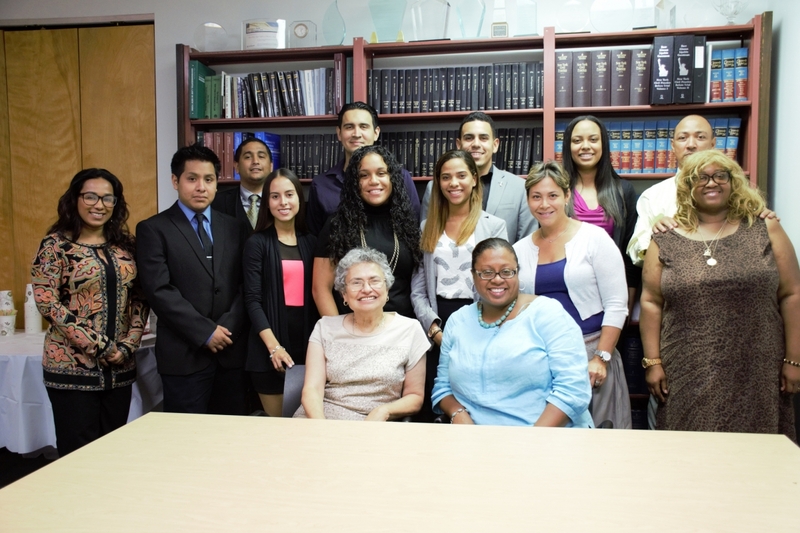 LAWbound® – July 30 through August 3, 2018 at LatinoJustice NYC headquarters.